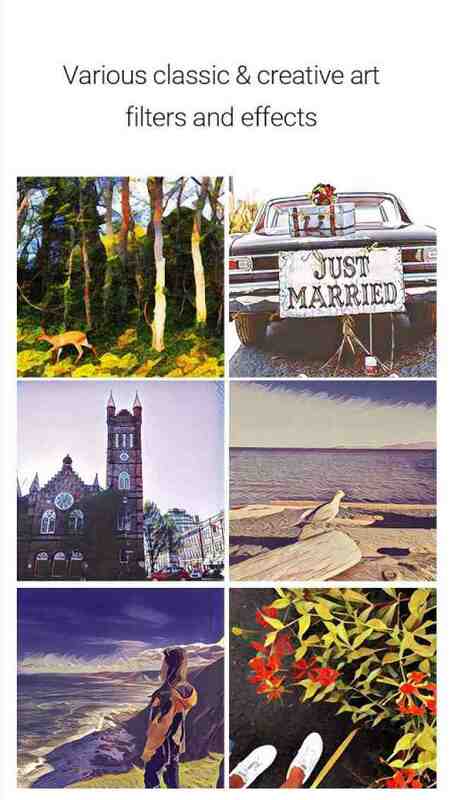 Picas makes your photo into a piece of art! It combines deep neural networks and artificial intelligence to automatically redraw photos into famous art effects. Choose your favorite filters, create unique and amazing artworks and share them to Instagram, Facebook and Twitter to impress your friends and followers! Have you imagined that Picasso to paint you a portrait? Or Van Gogh to paint Manhattan as starry night? Picas helps you to create artworks easier than ever!
? 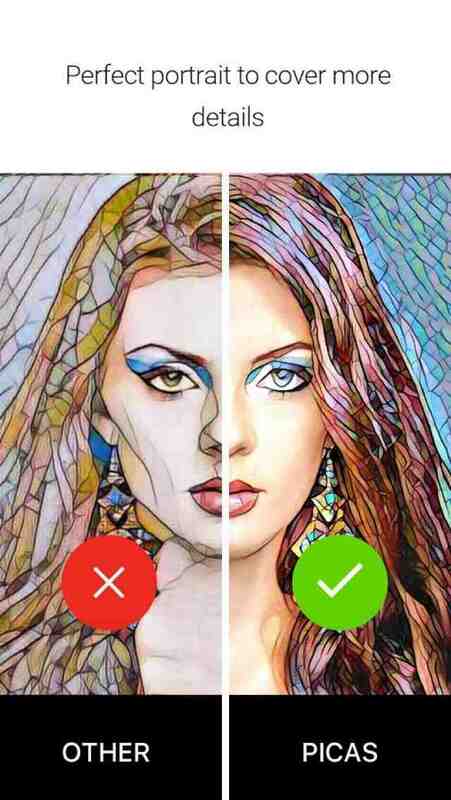 Picas transforms photos, pictures and selfies into famous fine art paintings with the help of artificial intelligence and deep neural network algorithm.
? We’ve improved the algorithm of portrait part which is based on the major issues from user concerns. It is super suitable for people who love to take selfies and share them on Instagram, Facebook, Twitter and other social media.
? Dozens of filters with artistic & cartoon styles and effects, create amazing artworks at your fingertips!
? Super easy to use app with clean UI. Capture the world around you and turn them into fantastic works of art within 10s. If you think that traditional apps have not enough filters to play with, Picas will be a good choice. We will add fresh and special filters for you to enjoy a photo editing experience in a new way! 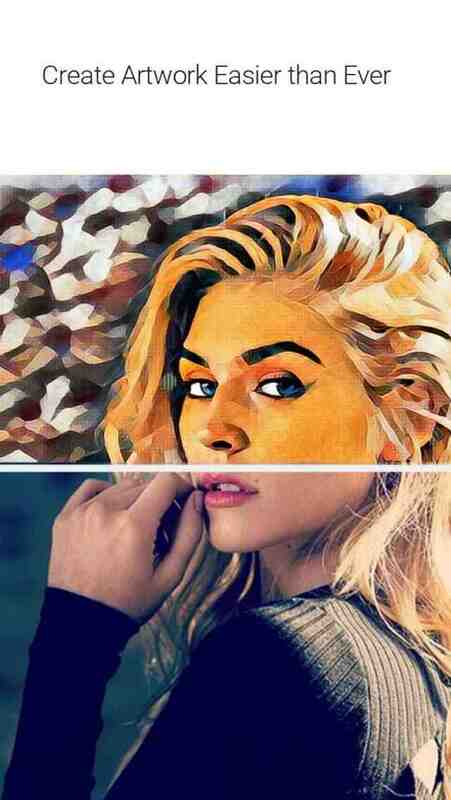 Share the unique and awesome artworks you created with hashtag #picasapp to the social media platforms such as Instagram, Facebook or Twitter to impress your followers and get attention worldwide!